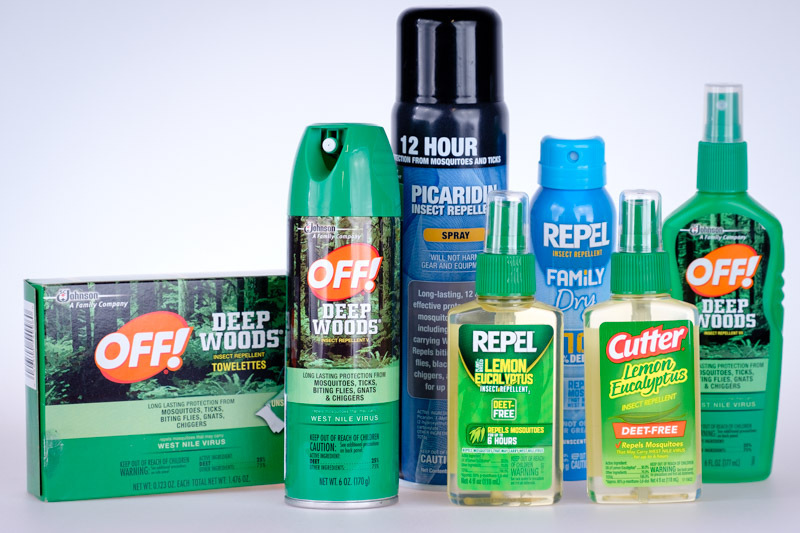 We recently received a request to share information about the Best Mosquito Repellent from Reviews.com. It is a very interesting article and has a lot of helpful information to keep those pesky bugs away. Give them a moment and see what they have to say about the Mosquito Repellent you might be using. For more links that might help your travels be a little more comfortable, please visit our Helpful Links page!